Mediterranean is its inspiration and Cosmobeauty has become the professional exhibition of South Europe. It is also, the top platform wich directs its efforts towards the Mediterranean market, and sees it as a source of great professional and bussiness related prospects. Cosmobelleza 2019 in Barcelona will be hosting the top brands of the beauty, aesthetics and wellness sectors worlwide and will be once more the most avantgarde meeting of the continent and an essential exchange point. 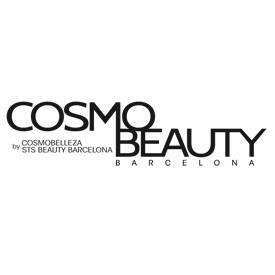 Barcelona, creative and economic country town of the mediterranean, will be host the new edition of Cosmobelleza.